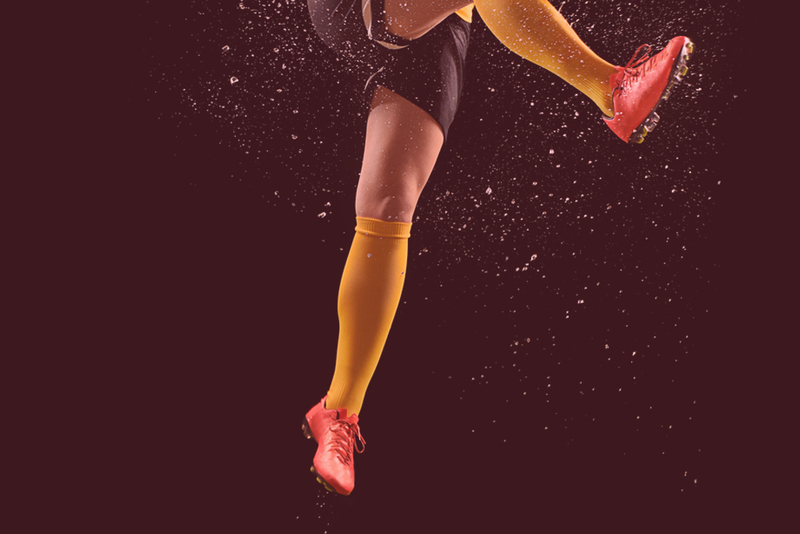 Soccer involves a tremendous amount of running, so it’s only logical that feet, ankles and knees are going to be placed under an enormous amount of stress for long periods of time, resulting in two types of injury, acute and chronic. An acute injury is often hard to avoid, and usually occurs when two players collide when legally challenging for the ball, when a joint suddenly twists beyond its normal range of motion, or a muscle is torn because it was stretched beyond its physical capabilities. Acute injuries are sudden, and normally quite painful, requiring immediate attention and treatment. 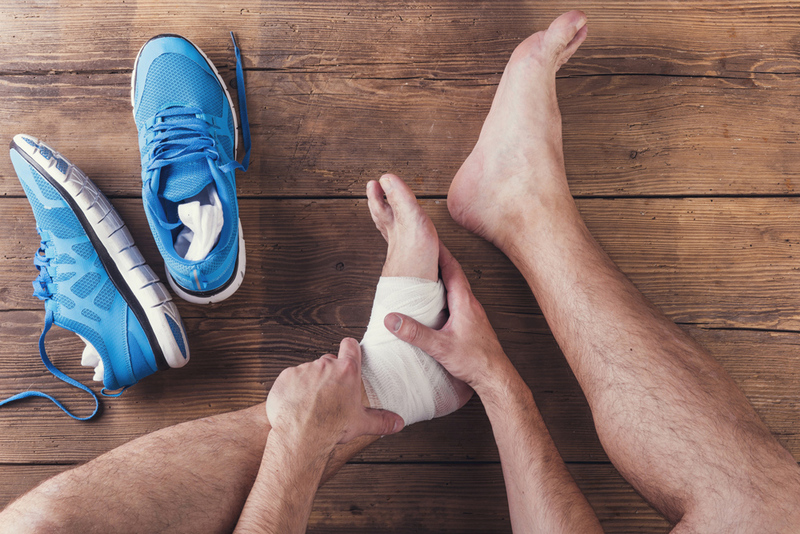 Ankle sprains, for example are a common acute injury, seen in many sports, not just soccer, which is why ankle strapping is highly recommended, however too many players wait until after they’ve had their first ankle injury before implementing this important technique. Most chronic injuries, on the hand, occur through excessive wear and tear, fatigue, and sometimes lack of preparation, however regardless of how they happen, the earlier a chronic problem is treated, the better the long-term results. 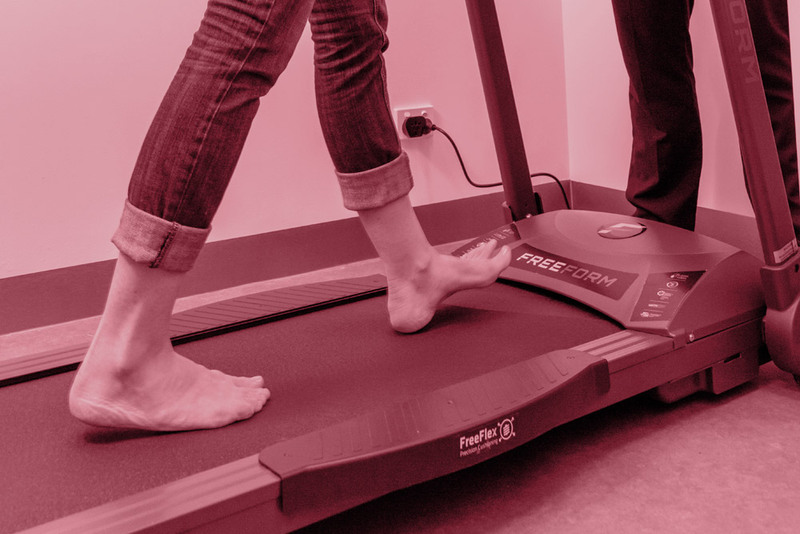 Some of the more common chronic lower limb problems are: Plantar Fasciitis (Heel Pain), Achilles Tendonitis, Sesamoiditis, Shin Splints, and ITB problems. There is a very common heel pain problem, called Severs Disease, which only affects children of a certain age, usually (8-14), and it occurs more often in boys than girls. It is extremely painful, and many children often stop playing because of the pain. Often you’ll see them limping after a game, once they have cooled down. They are often misdiagnosed as growing pains, and told nothing can be done, however this is incorrect and this problem can be completely resolved by seeing a Podiatrist. If your son or daughter is suffering this particular problem, make an appointment today. Severs Disease, even though it is the most common, is just one of many childhood foot disorders related to lower limb development, which is why your child should see a podiatrist. As mentioned, the earlier you treat a problem, the better the long-term result and the faster you are back on the field. At My FootDr podiatry centres, we have many treatment services available, and each service and treatment has a specific purpose. Yes, we make orthotics, and we make them very well, for various reasons, however orthotics are just one string in our podiatry bow. The UPPER of the boot can be made from leather, or synthetic materials. Synthetic materials are usually lighter and more hard wearing, whereas leathers conform to the foot better, and gives the player a better feel of the ball. The shape, size, and position of the STUDS influence the grip of the boot from the ground. Blade style studs grip better and promote speed, whereas rounded studs release faster from the ground. The MIDSOLE is the cushioned section between the upper, and the hard outsole. In cheaper boots it’s almost non-existent. The midsole provides much of the long-term cushioning, and slight heel elevation, which is important if you’ve had Achilles problems. The INNERSOLE provides immediate cushioning to the foot, and it should be removable, so it can be replaced when worn out. If you wear orthotics, a removable innersole makes fitting them far easier. Cheaper boots will glue down the innersole so they cannot be removed. 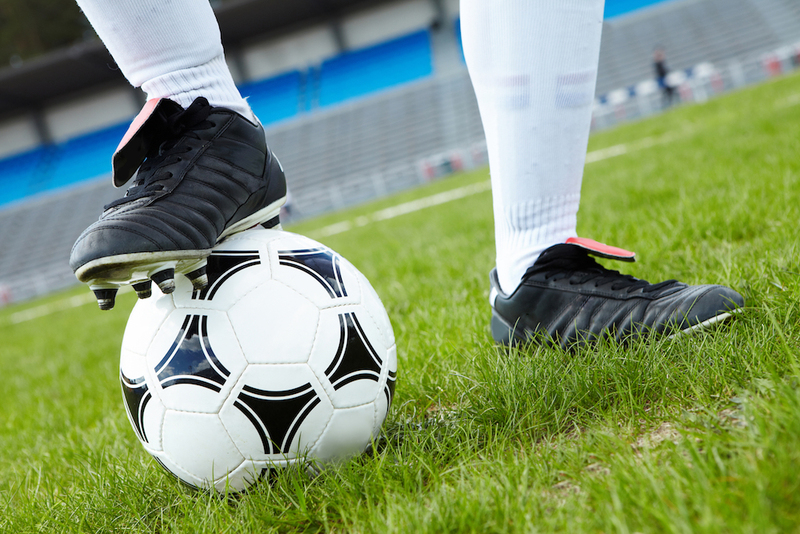 As you can see, there’s more to a soccer boot then first meets the eye, and there are many other features to look for when choosing the perfect soccer boot. To get the most out of your game and your body, you need to wear the right football boots for your feet. Download our free eBook today!